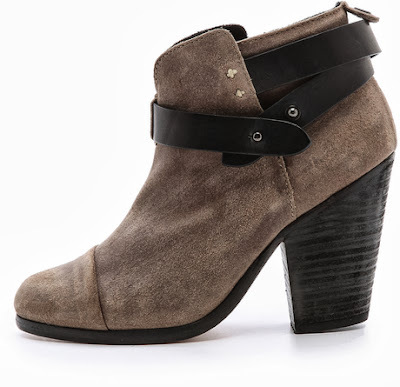 I am crazy about boots especially Ankle boots, I find them very stylish and also simple to wear. They fit with almost everything: skinny jeans, skirts, shorts, dresses. 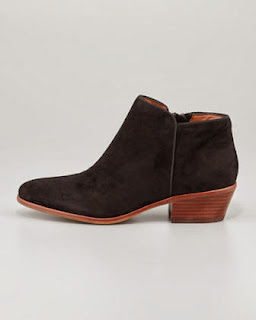 Autumn is just the perfect season to style them but we can also wear them for Spring. Combat boots are awesome, so comfy. Here is a post where I am wearing them. 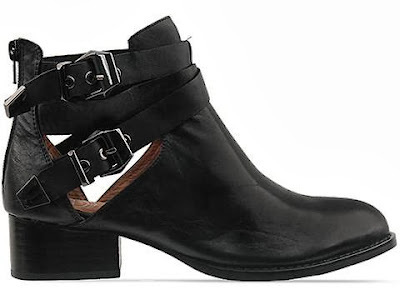 I have a big crush on cut-out boots and buckles , strap wraps embellishment. When it comes to texture, I like leather and suede. I feel you. 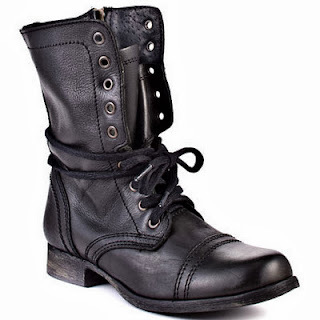 I like them too, If I hadn't already my combat boots I would buy them.